Learn to apply focal psychodynamic psychotherapy, an evidence-based method shown to produce lasting changes for patients with anorexia nervosa. This manual presents an evidence-based focal psychodynamic approach for the outpatient treatment of adults with anorexia nervosa, which has been shown to produce lasting changes for patients. 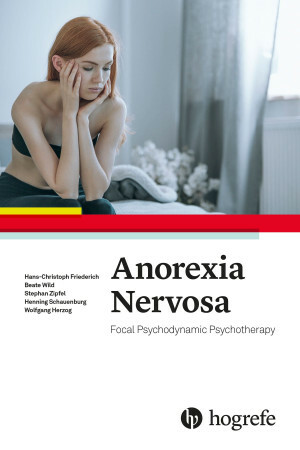 The reader first gains a thorough understanding of the general models and theories of anorexia nervosa. The book then describes in detail a three-phase treatment using focal psychodynamic psychotherapy. It provides extensive hands-on tips, including precise assessment of psychodynamic themes and structures using the Operationalized Psychodynamic Diagnosis (OPD) system, real-life case studies, and clinical pearls. Clinicians also learn how to identify and treat typical ego structural deficits in the areas of affect experience and differentiation, impulse control, self-worth regulation, and body perception. Detailed case vignettes provide deepened insight into the therapeutic process. A final chapter explores the extensive empirical studies on which this manual is based, in particular the renowned multicenter ANTOP study. Printable tools in the appendices can be used in daily practice. This book is of interest to clinical psychologists, psychotherapists, psychiatrists, counselors, and students. "The book is well designed (graphics, layout, size) and easy to comprehend. To assist readers there are pull-out boxes with clinical vignettes highlighting the most common life-threatening conflicts and the most frequent structural foci. There are patient-therapist dialogues to potentially help readers experience the client’s experience of the conversation and their situation and the therapist’s response. Bulleted graphics, aka charts and pictures, highlight critical points made in the text. Illustrative case studies and examples of intervention strategies add to the readers’ understanding as well. 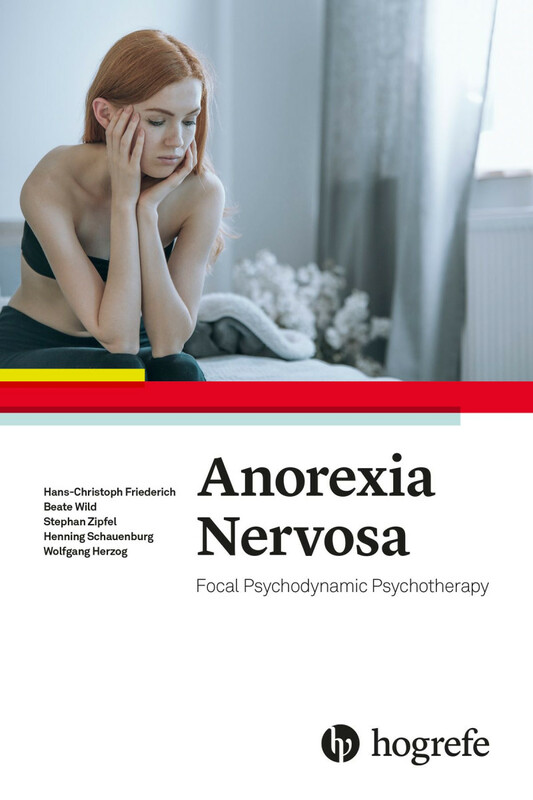 [The book provides] an insider’s look at one treatment plan based on focal psychodynamic psychotherapy that is “shown to produce lasting changes for patients with anorexia nervosa”. It’s no miracle cure. But that wasn’t their intent. What they offer is a sound, peer reviewed study, and how it formed the basis for a manualized process to address this truly insidious disease that can be beyond challenging to address."